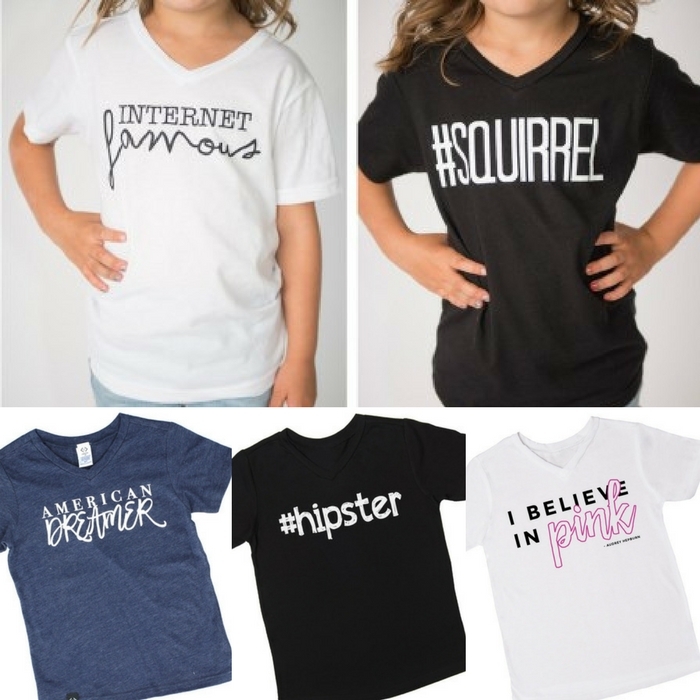 Kids’ Graphic T-Shirts Just $4.98! Down From $25! Here’s an awesome deal you shouldn’t miss! 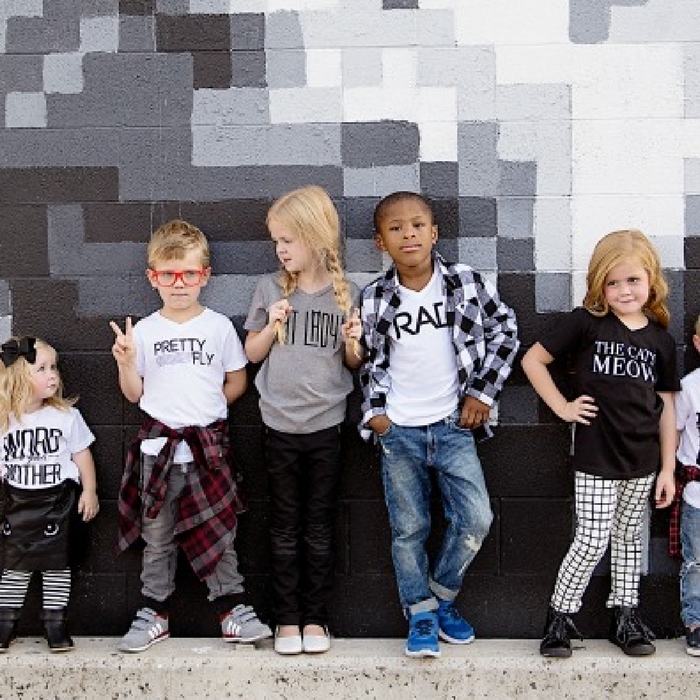 Cents Of Style is offering a 50% sale on select Kid’s Graphic Tees when you enter promo code KIDSTORY PLUS it’s FREE shipping! What else can you ask for? Star Wars Graphic T-Shirt Just $5.73! Down From $18! 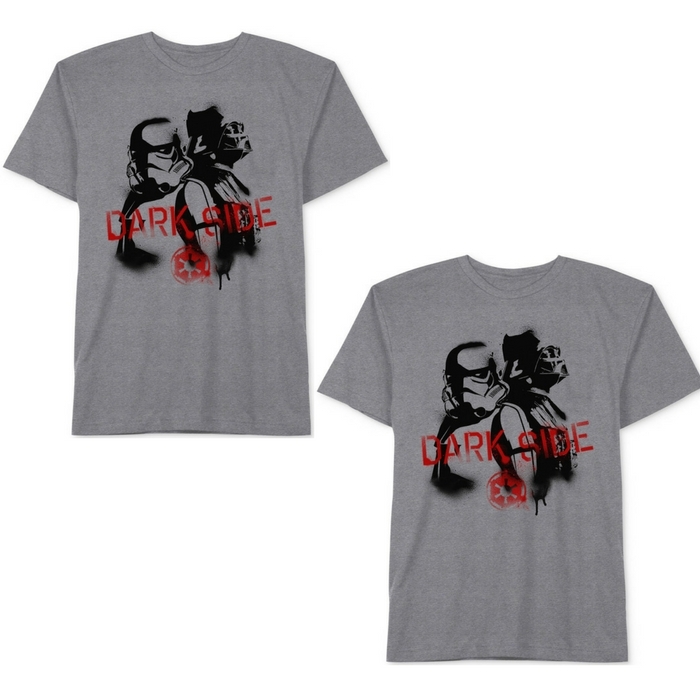 The perfect fit and style combined with a Dark Side graphic-print on the front of this T-shirt from Star Wars works to keep his look casual but confident!